The Mineral school system was recognized shortly after the town's incorporation. The first public school in town was recognized in 1870. The first graduating senior class recorded from Mineral High was in 1894 with three students getting their diplomas. 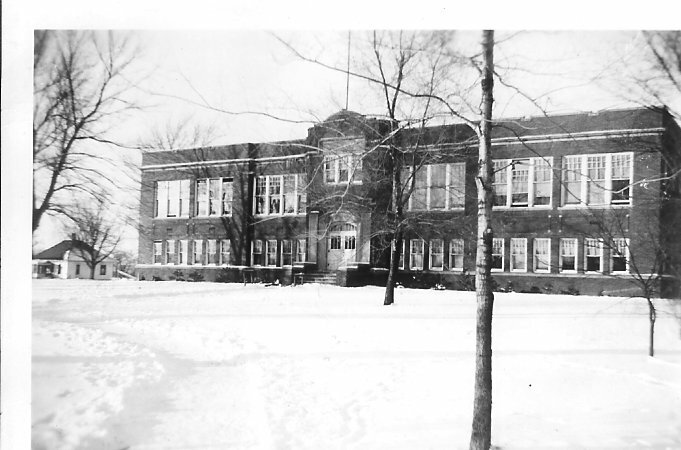 The school prospered and was recognized as Unit District 124 in 1919. A brick school building for housing grades 1 - 12 was completed in 1922. The school served the communty of Mineral in this capacity until 1961. In 1962 the Mineral school district was annexed into the Annawan school district. The reason for the closure was lack of student enrollment in the high school. In 1961 the enrollment of the entire high school was 28 students, four short of the guideline number of 32 set by the state of Illinois for financial aid. 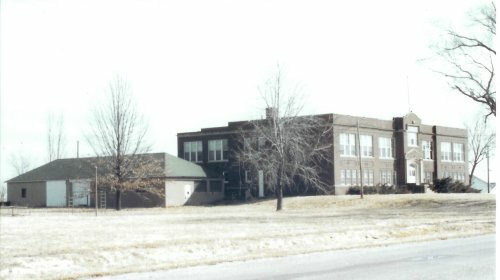 The school building served as an elementary school for the Annawan school district until 1974 when it was closed and sold to a private citizen. The building fell into a state of disrepair and was demolished in 1998. "Mineral High School (brick building) existed a bare forty years. It was surely not a long time. A poet might say a mere blink of an eye in eternity. True, yet it is a long time in anyone's life. During that time (our school) was the very real center of community life: the farmer's institutes, the ball games, the meetings for almost any purpose, voting days, and the thousand and one things on which people must meet and agree. It was truly the center of the town and it filled a very large part of our daily lives and in our hearts. Gone are the happy shouts of children at play, the hum of the daily classes and the clang of bells to and from class. The feverish din of ball games and the whisper of young people finding romance for the first time are all gone now, never to return, just like the carefree days of our youth. So now the old building sits there alone and seemingly forlorn. But not really, for it still fills a large piece of our hearts. It seems to be true that the smaller the school, the fiercer the loyalty. I pray that some of the things I was taught there still cling to me today." The following facts are regarding Mineral High School.